"The greatest miracle of all is the new birth, a spiritual birth." 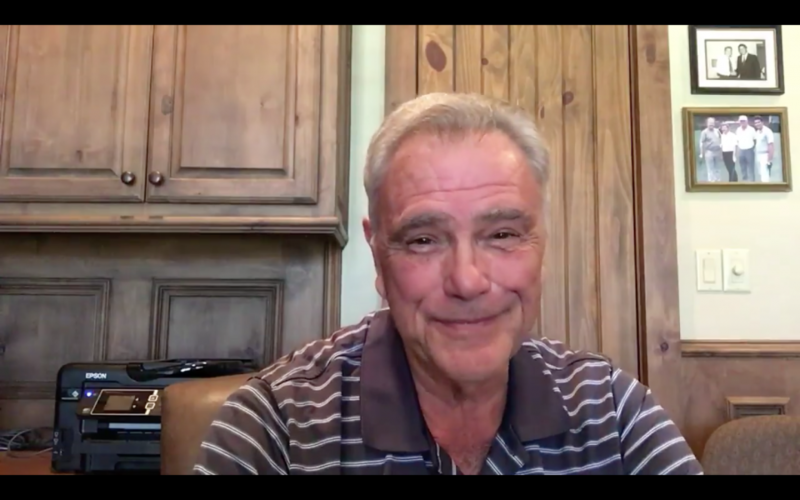 James Robison speaks in a Facebook video on October 9, 2017. Watch below to hear the story of the miracle that happened 74 years ago, and “the greatest miracle of all,” that can happen in you today. Happy birthday, brother James. My husband and oldest daughter were saved and baptized in a crusade in Elyria, Ohio back in the days when you were being hailed as “the next Billy Graham.” We loved you then, we love you now. I am grateful to God for this miracle. May God bless you BIG, and your ministry continue to flourish. Happy Birthday James! You are truly a blessing to so many of us! May the Lord continue to bless you! Happy Birthday; hope you get all the tributes you wish. Even more, hope that pleased as punch visage will mature to be about gains for the body of Christ to the glory of its head. HAPPY BIRTHDAY! We are ALL blessed because of that miracle. Oh, Bless you, James. Thank You, Jesus! God Bless America!